This week on Cheap Smokes: Swipe left or swipe right? 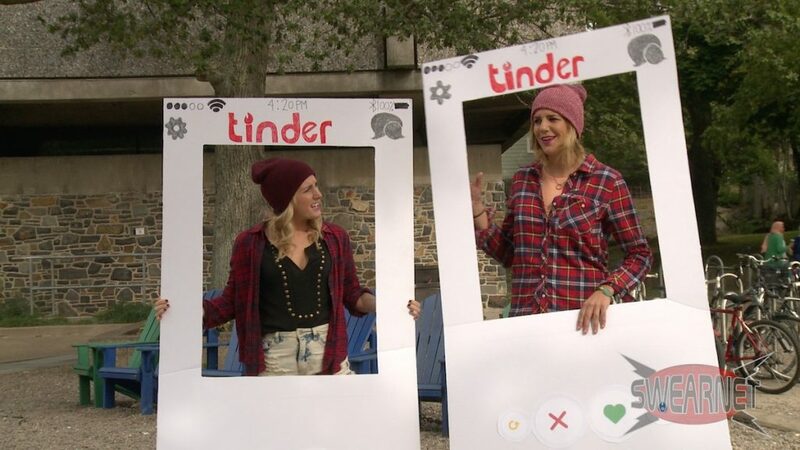 Kaitlin and Laura take the live Tinder challenge, and find out which one the men of Halifax wanna bang! ← New at swearnet.com: Safety Inspector Bubbles helps Get Learnt with Ricky!